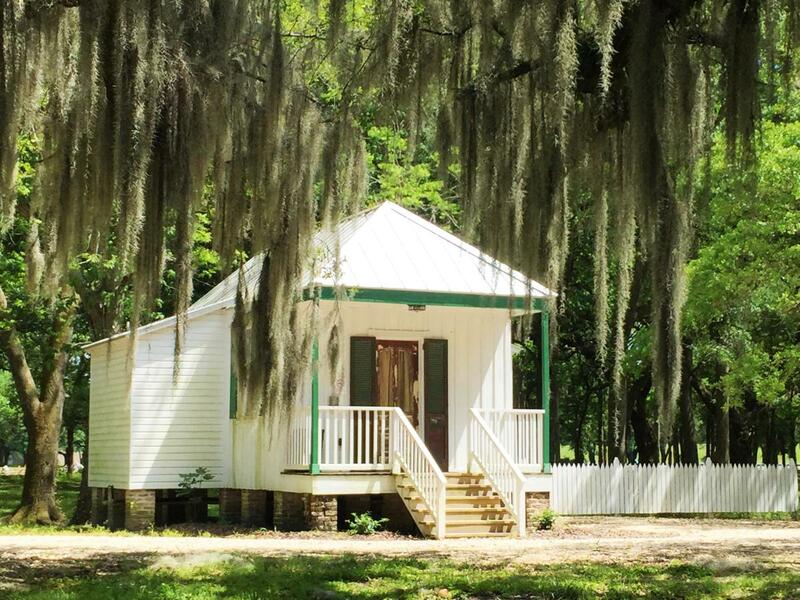 Stay at The Marguerite Cottage! 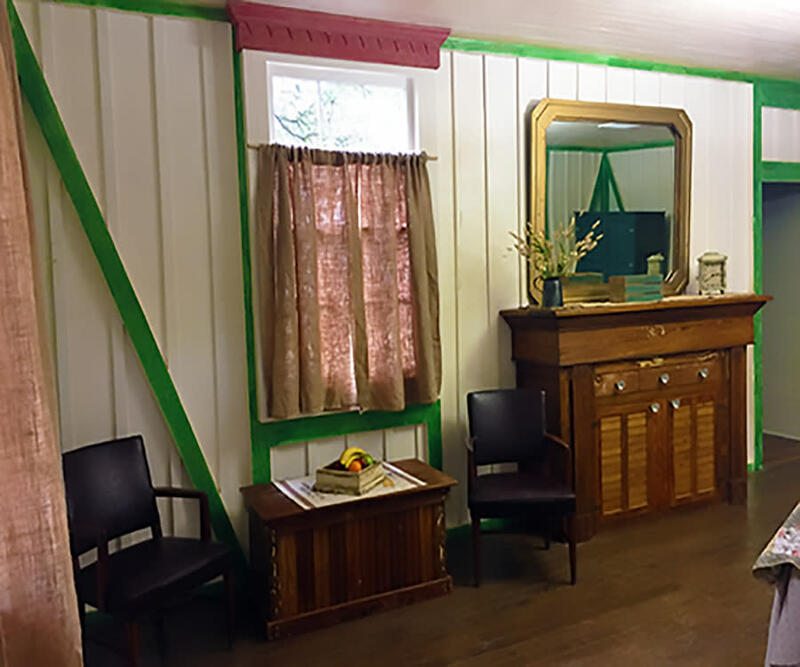 Just 15 minutes away from Metairie and 10 minutes away from the New Orleans International Airport, the charming and rustic Marguerite Cottage sleeps a maximum of two (2) people. 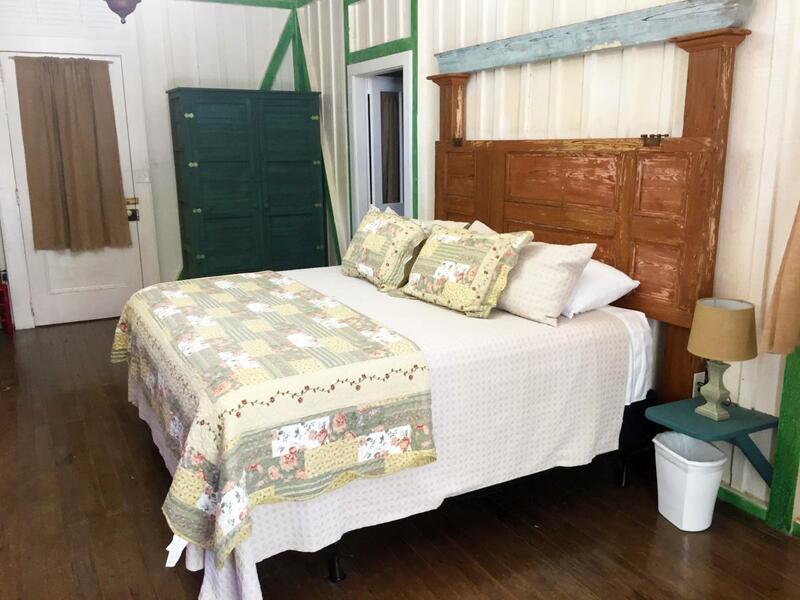 Upon entering there is a large bedroom/sitting area furnished with a king size bed, flat screen TV, two chairs, a storage chest and an armoire. 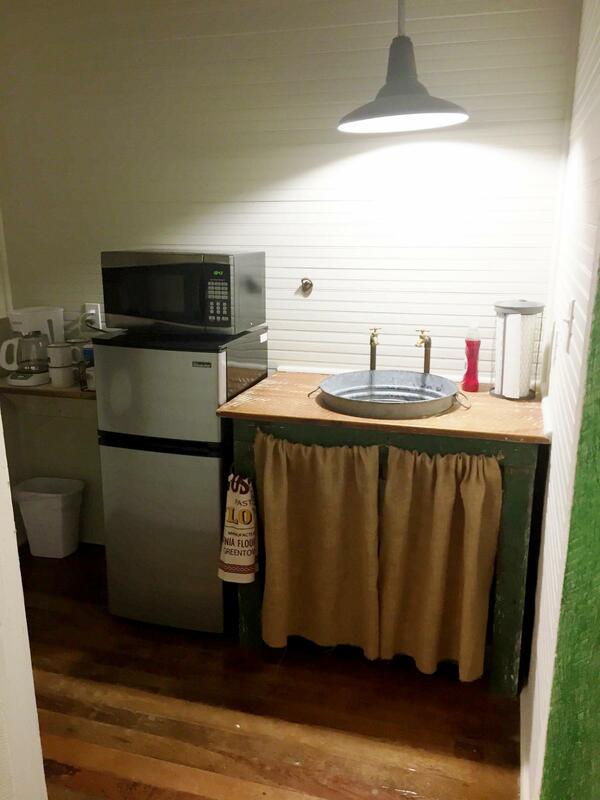 The kitchenette includes a microwave, refrigerator, and an old-time galvanized bucket sink. 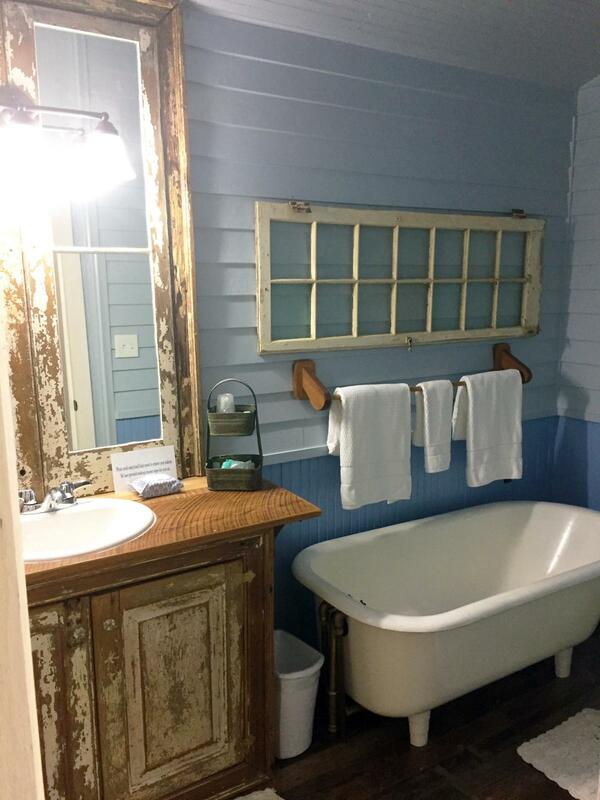 The bathroom is equipped with a sink/vanity and claw foot tub with a hand held shower attachment. We provide bed, kitchen and bathroom linens. 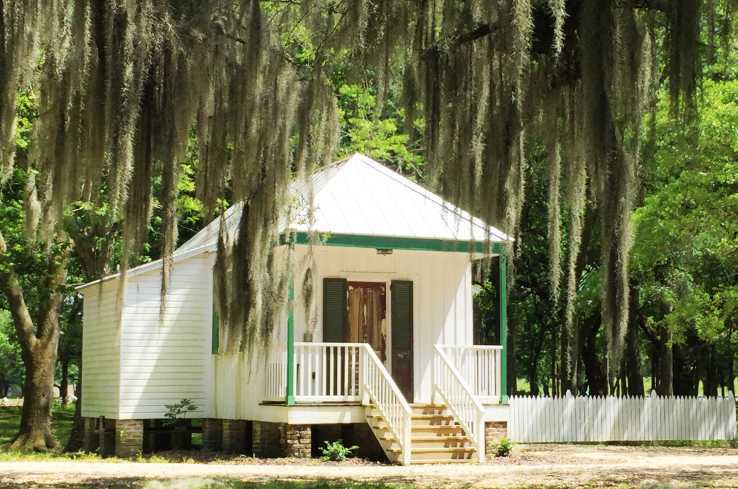 Other amenities include breakfast, WiFi and a free tour of Destrehan Plantation. Please call Melissa at (985) 764-9315, ext. 103 for more details and availability.